Hypoallergenic dogs are great for dog lovers with allergies. Hypoallergenic dogs are great for dog lovers with allergies. People think that hypoallergenic dogs will completely end allergic reactions. But, they actually limit them with a non-shedding coat found on specific dogs. How Do I Find The Right Dog For Me? 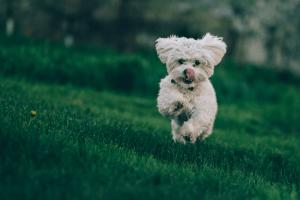 What Are The Best Hypoallergenic Dogs? 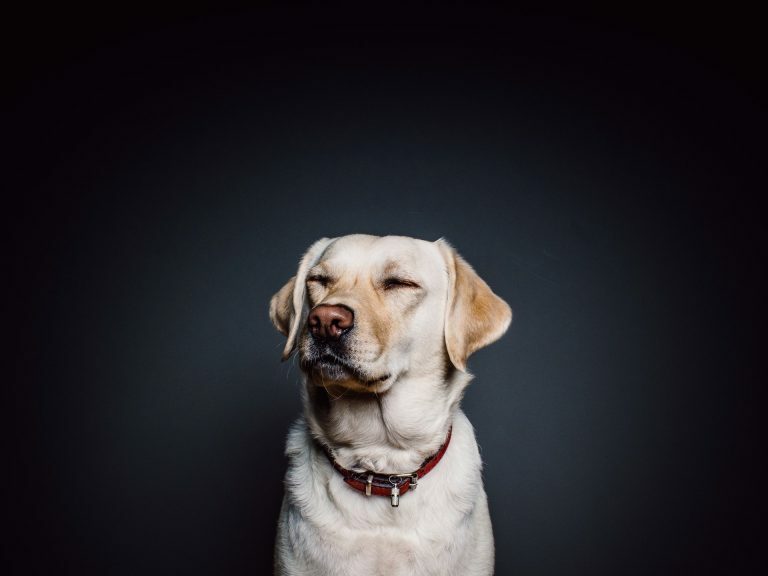 A regular dog will shed pet hair covered in dander around the house that makes people have allergies. A hypoallergenic dog has a non-shedding coat that stops hair from falling off onto the floor. But, these dogs still have that dander on their hair that causes allergic reactions. For a more in-depth explanation of hypoallergenic dogs visit this website. This depends on your living situation and what you want in a dog. When deciding which dog you should get you should consider these things. Where you live, if you have young children, and how active you want to be. If you have young children you might want to get a bigger/more confident dog. This is because many small dogs get frightened when with young children. This can then cause aggression in the dog out of the protection of themselves. But, with good training, you can avoid that. If you live in an apartment a smaller dog might be a better option. A small living space like an apartment can be hard for a big active dog and can also lead to destruction. 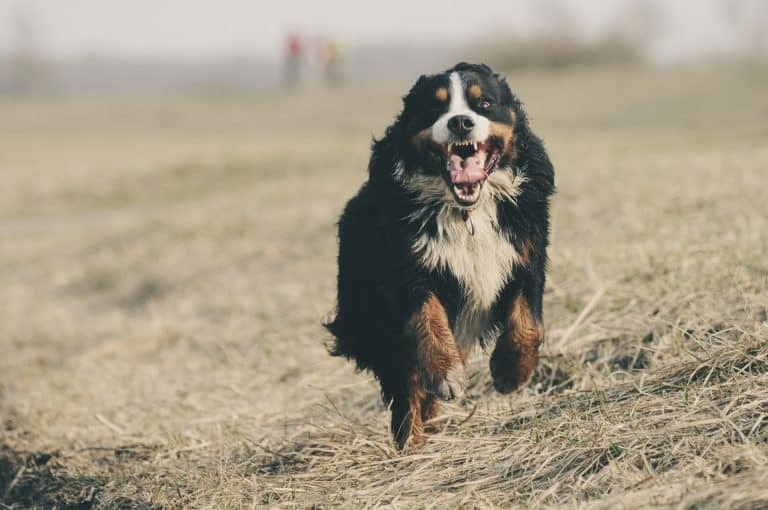 If you live in a house a larger dog makes sense because the dog has room to run around and be active. Also, in a home, the dogs have a yard to play in and burn some of their extra energy. Poodles are a French breed that are recurring winners in dog contests all over the world. They are often seen as graceful, smart and also quite easy to train. They are also very trainable and have a reputation of being easy to house train. The Poodle is also friendly with all other animals and humans, including strangers. They are very athletic and can compete on a professional level very well, yet they can also be very calm. Due to their ability to learn things easily and adapt, if you want to, you could train your poodle to be more of a house pet. 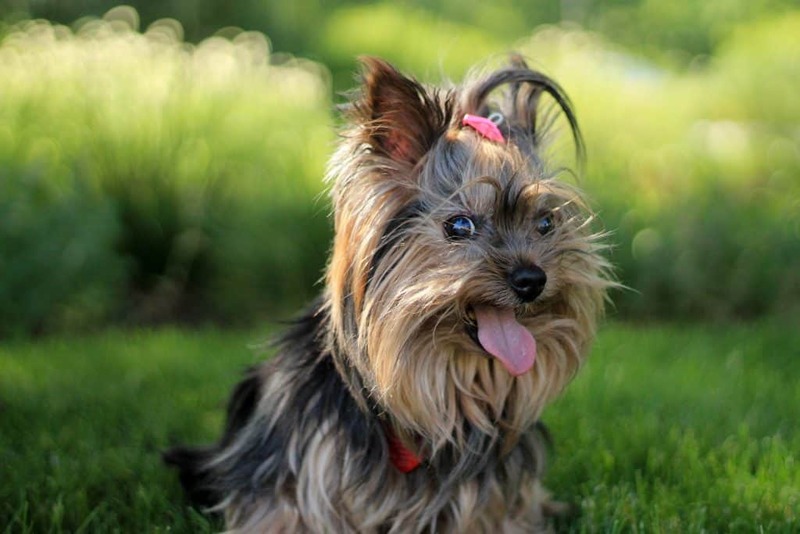 Yorkshire Terriers are English dogs that are part of the Toy breed. They don’t play nice with other animals. This terrier is also not good for families with young children. Though they are small, they are still very energetic and active. Also, this type of dog tends to keep to themselves. This independence is what makes them perfect for apartment living. They can manage on their own and they are small enough that they can’t cause much damage. This German Terrier Breed dog is a small obedient dog that has a beautiful coat of fur. They are very alert dogs and are ideal for families. These terriers are good with other pets and don’t get too aggressive. As well as, being good with children. But, you should not leave them unsupervised due to their high energy levels. 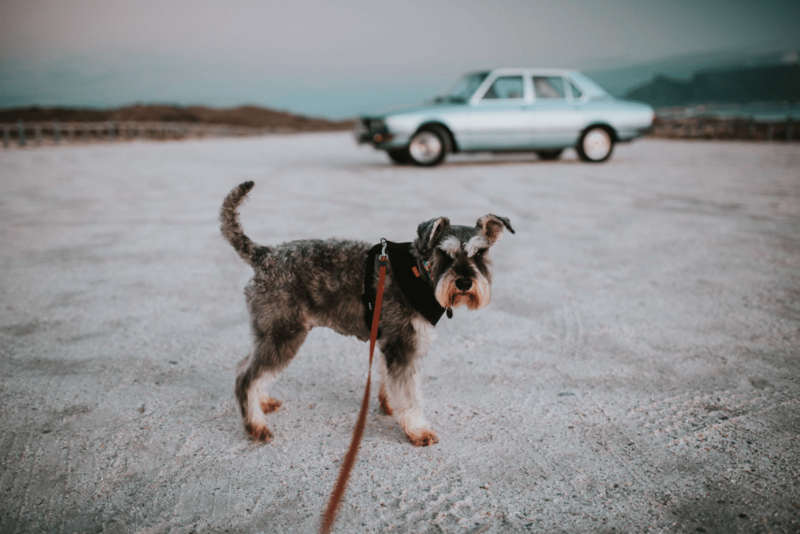 This Schnauzer is often described as alert, fearless dogs, but they are very obedient. Also, these are great dogs for apartments. But, they will bark a lot which could be disruptive to any neighbors. They need much attention and have a very high barking tendency as many dogs do. This is not due to a lack of intelligence. Shih Tzus are known to be some of the smartest dogs and are also very adaptable to new environments. This Cuban Toy Breed Dog is a small loving companion that is perfect for people that live in apartments. The Havanese dogs have the smoothest fur if you groom them often. 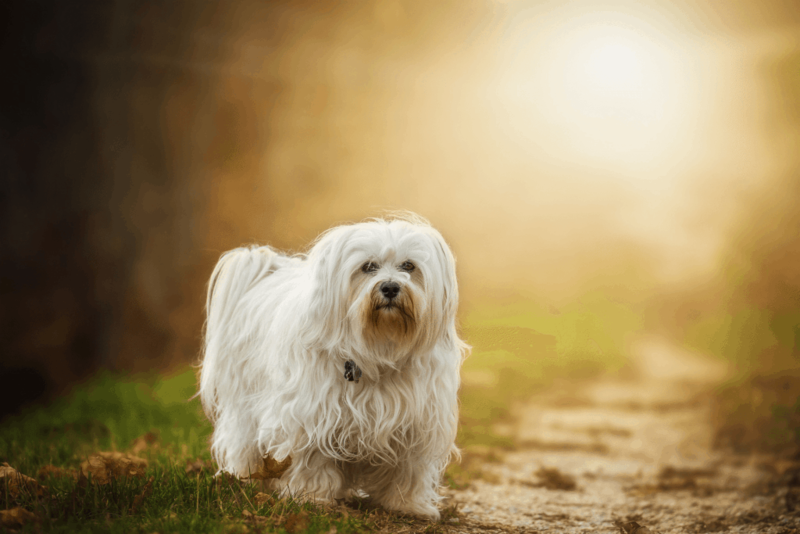 Havanese dogs also don’t bark as much as some of the other mentioned breeds. These dogs are very friendly with other dogs and children making it an ideal family dog. This is a result of their very affectionate and playful personality. 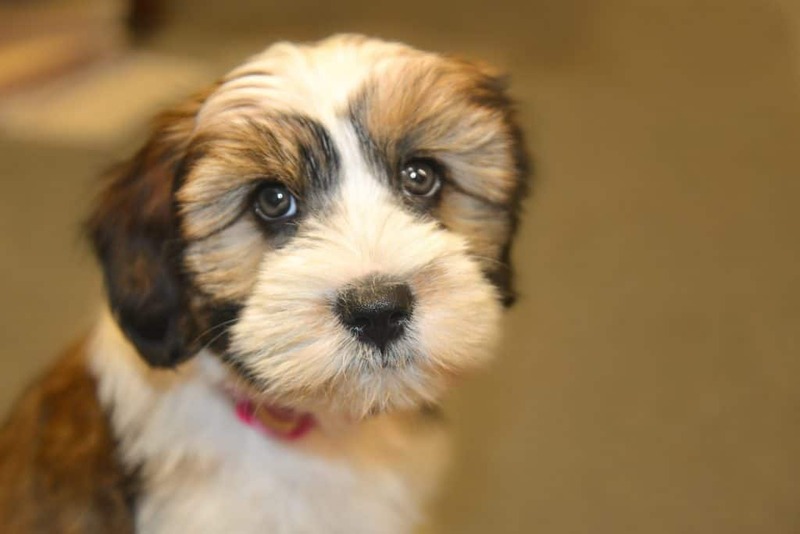 The Soft Coated Wheaten Terrier dog is a medium-sized smart terrier and a very capable watchdog. They have a high tendency to bark which is good if you are looking for a hypoallergenic watchdog. 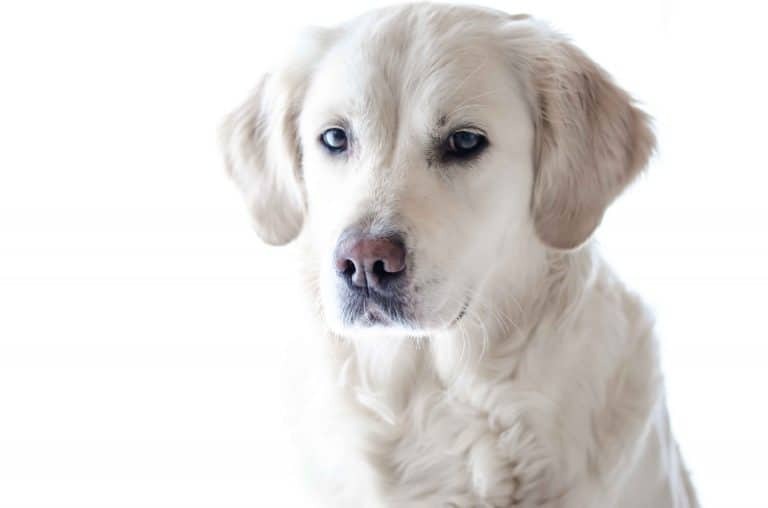 As the name would suggest, this dog has a super smooth coat that feels like silk to the touch. This dog is good with children and other dogs, yet, they do not get along well with cats. They need lots of activity and should always be walked with caution on a leash. Due to its playful nature and its disliking of cats, this dog will charge at other cats if it sees one. 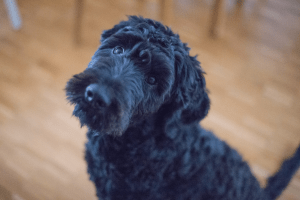 The Portuguese Water Dog is part of the Working breed group and has always been an active dog. They are friendly with children, other dogs, cats, but they are suspicious of strangers. Be careful of this dog playing with toddlers, they can sometimes get too playful. These dogs don’t tend to bark much, but they do need attention from other people and pets. These dogs are very adaptable and open to doing any activity to get outside or have fun with their owners. This Spanish-French Non-Sporting dog is a loving dog to have around the house to cuddle with. This dog is small and loves cuddling with their owners. These dogs are also great with strangers. But, with children, they can get scared and it might turn into aggression. The Bichon is lively and playful, but they don’t tend to get angry or scared with other animals. These dogs can be calm, but it’s all in the training. You must walk them a lot and teach them not to bite or bark too much. 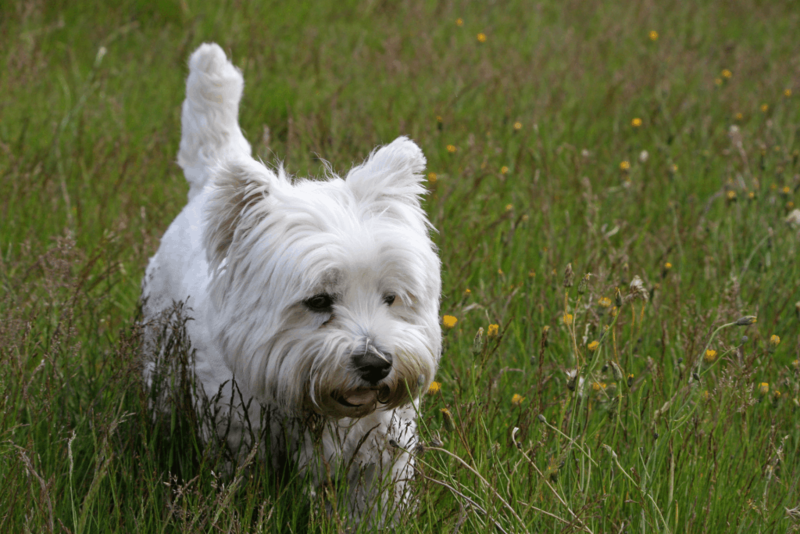 These Scottish Terriers are lively animals that don’t do well in small environments. These dogs love running around and getting messy playing around outside. Unlike most other small dogs, this Terrier doesn’t want you to spend too much time holding them. Also, these dogs have a unique coat that mud brushes off of easy. Although, these dogs have a need to run around and enjoy the outdoors. They love being a part of a family and living indoors with the company of many other people. Without interaction with others, these dogs get quite sad and lonely. This Toy breed dog from Malt is the opposite of the former dog on this list. This dog loves when you cuddle with it and hold it in your lap. 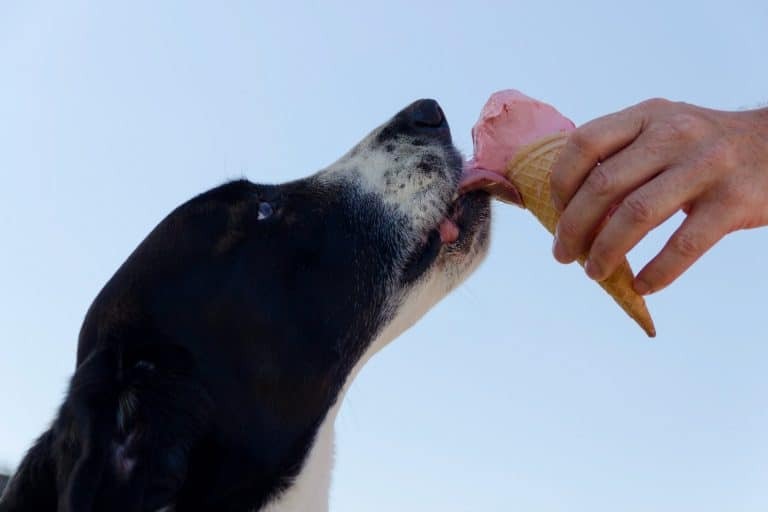 Although it loves you to hold them, you must let this dog express itself and teach it how to do fun tricks. 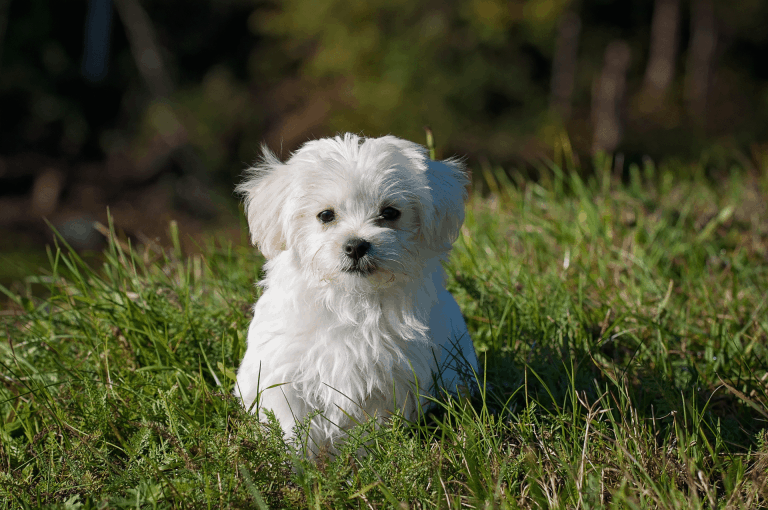 The Maltese have the same issue with young children as many other small dogs on this list. When this dog is playing with a young child it might get frightened and snap. But, they are super friendly with other dogs and cats. This dog is perfect for single people or couples living in an apartment. This Russian Working Breed is great families that want a calm, medium-sized dog. 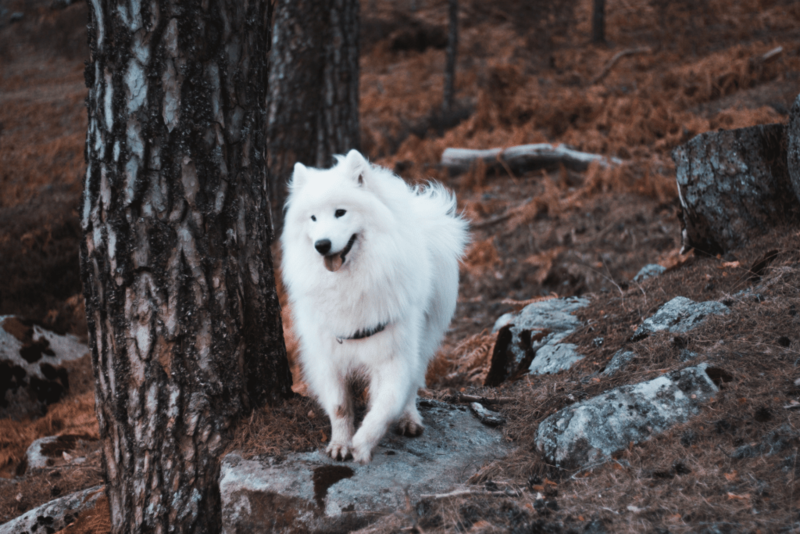 The Samoyed is very calm but still needs to exercise. If not, this dog will find itself digging holes in your garden if you don’t train it right. Also, the Samoyed has beautiful white fur that requires constant grooming to keep it nice. They are very gentle with other animals. Especially if you raise it with contact with other animals. This dog is great with young children, unlike other small dogs, the Samoyed doesn’t fear them. 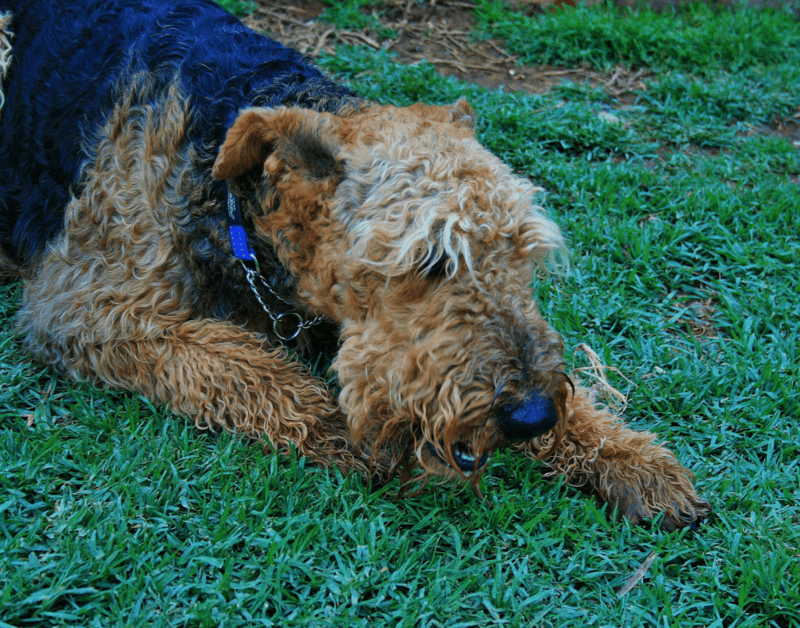 This English Terrier is one of the most intelligent terriers. And, this is the biggest dog of the terrier breed. Yet, with their intelligence and size, they dislike other dogs and cats. They get very aggressive with other animals, especially if they are of the same gender. On the flip side, these dogs love humans and do great in a family environment. This dog loves playing games and getting rambunctious. They need much exercise and can cause trouble around the house if they don’t get that. These dogs are also great watchdogs. This could be because of their high energy levels and their territorial mindset. If you want to have a furry companion, but can’t stop sneezing when you are around dog fur than these are the dogs for you. These dogs will not stop the allergies you have when around dogs. They will only limit the frequency of your allergies because they don’t shed as much as other dogs.